Refugees are welcome in Washington! 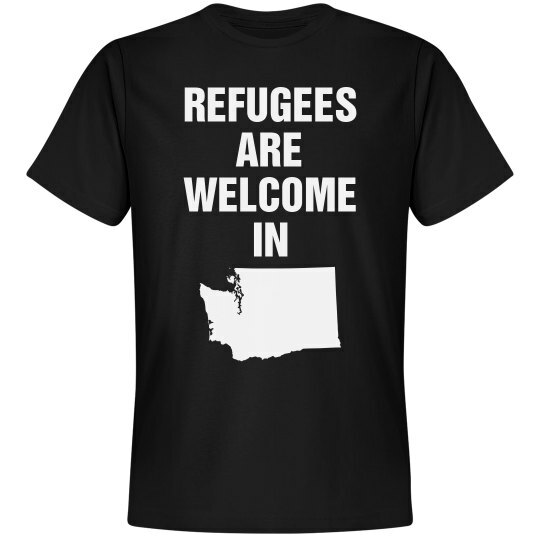 Wear this funny political shirt that has the state of Washington on it. 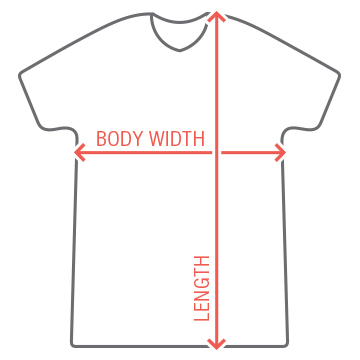 Make a statement and wear this shirt!